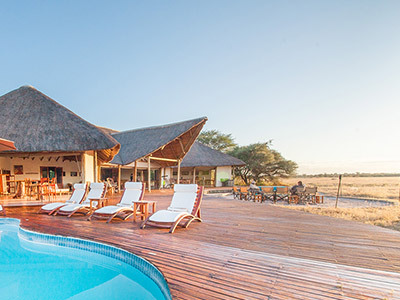 From the beginning, the aim of Kwando Safaris was to create a Botswana circuit of the finest intimate camps in exclusive locations, in order to provide our guests with access to the very best that this remarkable country has to offer. The Okavango Delta, greater Kwando-Linyanti region, Nxai Pan National Park and the Central Kalahari Game Reserve are all highlights of Botswana’s wilderness areas. The Kwando circuit offers a full and extraordinary range of places, people and activities that will complete an unforgettable safari. 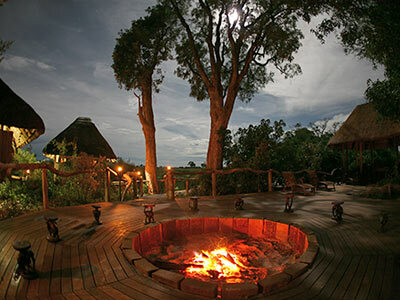 This variety of safari destinations achieves the perfect balance of wildlife, culture and adventure. 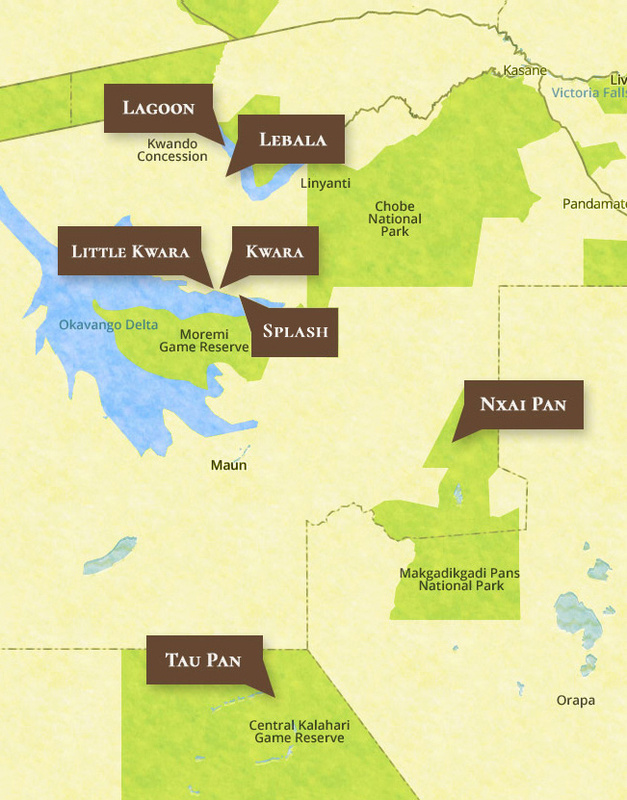 Kwando Safaris has two extensive private concessions in these areas offering a true wilderness experience. 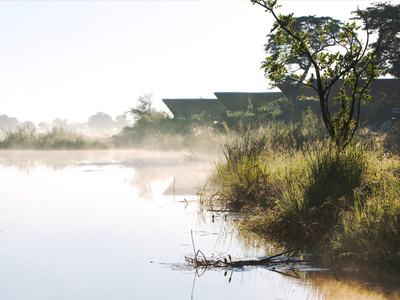 The original Kwando Reserve consists of 232,000 ha (550 000 acres) of remote African wilderness, while the Kwara Reserve in the Okavango Delta is 175,000 ha (430,000 acres). The wildlife areas of northern Botswana are unfenced, creating a vast expanse of pristine wilderness and natural animal movement. 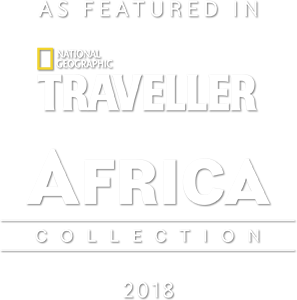 The large concentrations of wild animals in northern Botswana are typical of what is often referred to as ‘old Africa,’ and written about by the early African explorers such as Dr. David Livingstone. Botswana offers us a chance to glimpse this Africa of history. 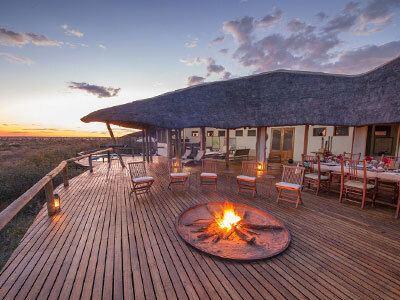 Kwando Safaris operates camps in both Nxai Pan National Park and the Central Kalahari Game Reserve. 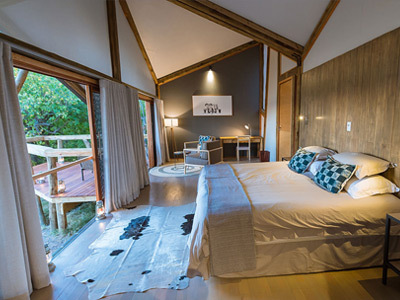 Nxai Pan and Tau Pan were the first safari camps to be built in their respective areas and offer an unprecedented opportunity to experience truly pristine wilderness areas and a complete contrast to the lush wetlands of the Okavango Delta. Nxai Pan forms part of the great fossil pan system which includes the vast Makgadikgadi salt pans. These pans were once the bed of a super lake fed by the Okavango, Zambezi and Kwando rivers. As at Nxai Pan – despite the arid environment – the Kalahari desert (Tau Pan) is home to an surprisingly diverse number of flora and fauna perfectly adapted to their surroundings. Off-road game drives. All-round Delta Experience.